Raine manufactures exceptional quality nylon pouches, cases, holsters and field gear that provide superior performance when absolutely needed. Every product is inspected and built for rigorous field use. 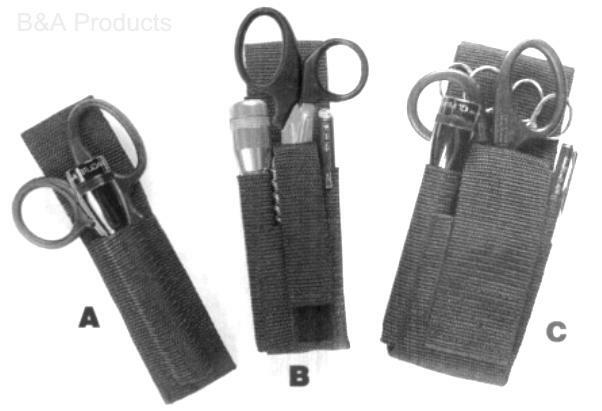 These products have been overwhelmingly accepted by the US Military as well as by professionals in the areas of Police, EMS, Fire, Rescue, Security, Industry and Outdoor Sports. The items shown below are a selection of the most popular Raine products. The Raine products are made in the USA.